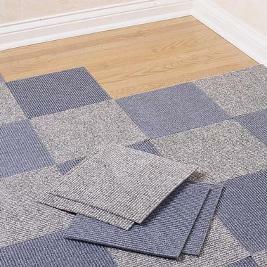 Cleaning Carpet Tiles - The Alternative to Carpet. Carpet tiles have been around for over 50 years and were originally developed for homes as a hardwearing alternative to traditional broadloom carpet. Carpet tiles have become an alternative option against ordinary carpets that are a bit hard to manage, installation and maintenance. Carpet tiles offer many advantages over traditional broadloom and make designing your own floor scheme easy. Recently there have been some great new designs introduced specifically for the home market in line with the most up to date trends in home interiors. Interior designers, makeover programmes and interior magazines are increasingly presenting carpet tiles as a new design trend looking towards manufacturers such as Heuga, Cavalier Carpets and Leigh Carpet Tiles for inspiration. 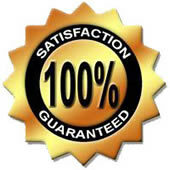 AllCarpets's Carpet tile cleaning is done by steam cleaning and shampooing. Steam cleaning uses steam to release dirt from the fibers, then it vacuums the dirt up. The steamer is filled with water, and then set in the middle of the carpet tile. The machine is plugged into a wall outlet and then turned on. It is moved back and forth across the carpet slowly, allowing the steam to penetrate the fibers. Once completed, the carpet tile can be removed from the floor and left to dry. Then it can be reinstalled and vacuumed. A carpet shampooer is used to shampoo and clean tougher stains on a carpet tile. It will remove dirt stains and collected dirt that accrues inside a carpet. 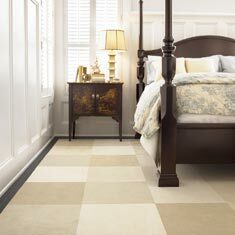 It rejuvenates the carpet and returns it to its original color. A carpet shampooer, like a carpet steamer, can be rented at a hardware store. The shampooer must be filled with water and shampoo designed to clean your particular type of carpet. The shampooer is then moved back and forth across the carpet at a pace that allows plenty of foam to appear in front of the machine. Once the entire carpet is shampooed, it should be left to dry and then the carpet must be thoroughly vacuumed to remove the remaining dirt. Easy to transport - boxes to fit in the back of your car. Easy to lay on top of laminate/vinyl/concrete with no need for underlay. 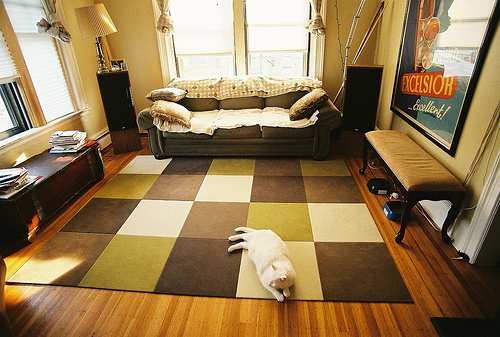 Easy to fit in awkward shaped rooms. Easy to clean and if a tile is damaged, you can simply replace the tile rather than the whole floor. Easy to lift and take with you if you move home, particularly if you are renting. Installations can be done in small areas or temporarily - you can even work around the furniture rather than empty the whole room. Carpet tiles include a strong backing so they require no underlay or adhesives and produce less waste than other flooring types, particularly in awkward shaped rooms. 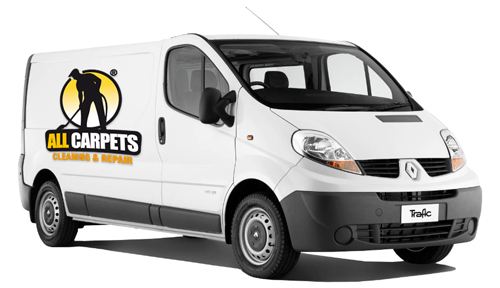 This saves time and money and because carpet tiles are fairly easy to install, you can lay them yourself and save the cost of professional fitting. 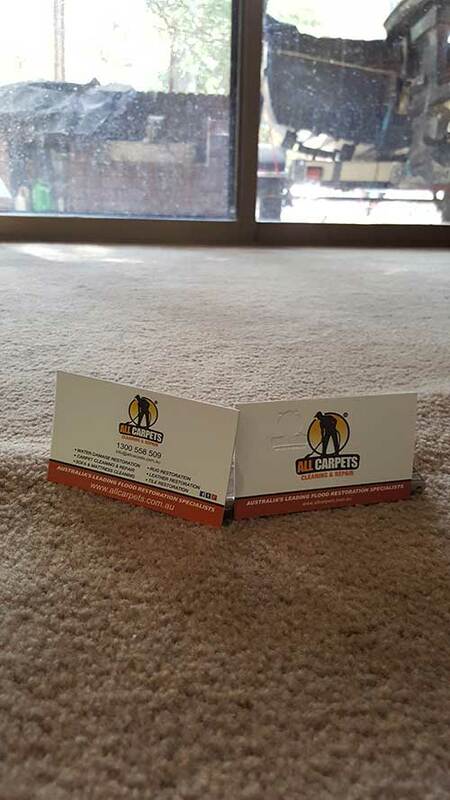 Any damage or spills can be resolved by replacing one tile rather than the entire floor, which is reassuring and overall means carpet tiles are definitely a cost effective flooring option. Regular vacuuming is the best way to deal with everyday dust and dirt. For inevitable spills and accidents it’s best to treat the area as promptly as possible. Scrape up any solids as soon as possible, working from the edges of the spill towards the centre so it doesn’t spread. Excess liquid can be soaked up by placing a thick wad of absorbent paper over the area and pressing firmly. Sponge clean if required or the tiles can even be lifted and rinsed under the tap. Normally you can use a mild detergent solution and scrub gently with a brush where necessary, but it is important to remove all traces of the detergent by rinsing. Use absorbent paper to mop up as much excess moisture as possible, and allow to dry. If you lift a tile to clean it, you should make sure it is dry before you put it back. But let it dry naturally - don't put it on a radiator or other artificially hot surface as this may damage the tile. AllCarpets's superior steam carpet cleaning will return your carpet tiles's look and feel, our steam cleaning equipment work much like a boiler where the tank gets heated up to very high temperatures, and the vapor or steam is allowed to escape through the powerful jets. The vapor sanitizes and cleans the surface very quickly and very efficiently, leaving you with sparkling clean carpet tiles! The Apartment building I manage had a flood in the basement and I had no idea what to do. One of my tenants mentioned that she had used your service before for water damage she dealt with in her old apartment in the past and she suggest we give you a call. I was desperate and called right away. The all carpets team arrived in about 90 minutes with all their equipment ready to work. We showed them the basement and they assured us that they had many years of experience working with flood basements, which made me feel better automatically. They finished well within the estimated price they had quoted me which was very unexpected when it comes to these situations. The all carpets team fully dried the basement and tested for mould and any the possible contamination. They also gave me all the information that I needed at the time and were very knowledgeable and friendly. Thanks again for helping I will be recommending you and using your services again!